Latest IBM Certified Developer - Cognos TM1 10.1 Exam Questions, Verified Answers - Pass Your Exam For Sure! Professional exam questions and answers are guaranteed to make you pass your next IBM C2020-702 (IBM Cognos TM1 10.1 Developer) exam. 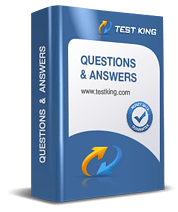 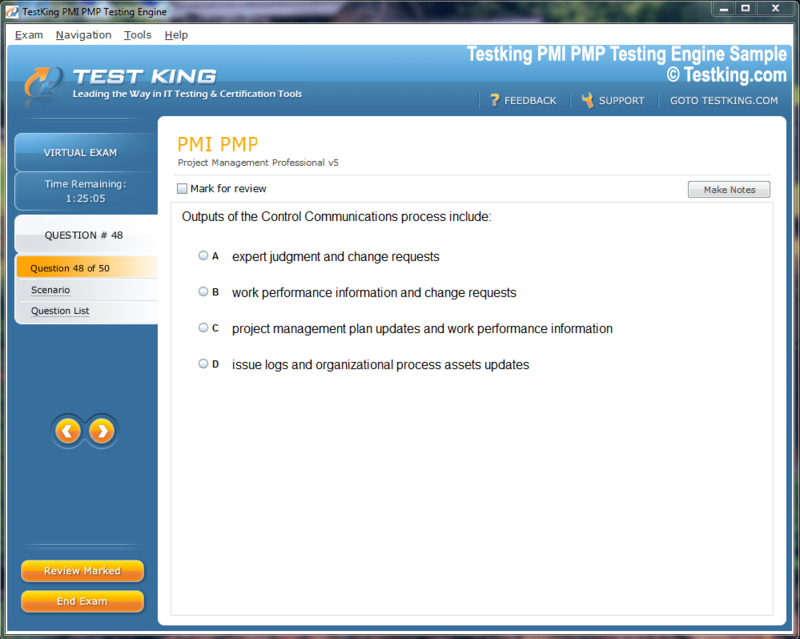 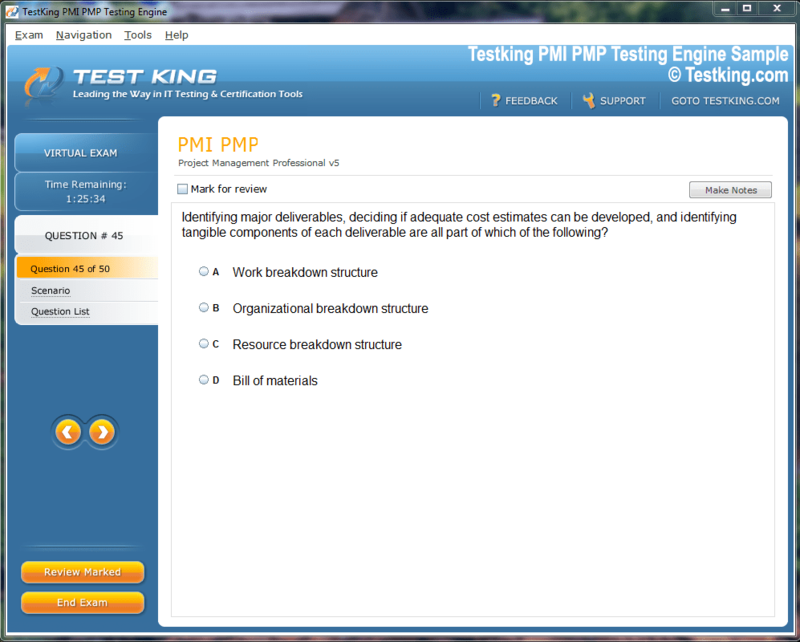 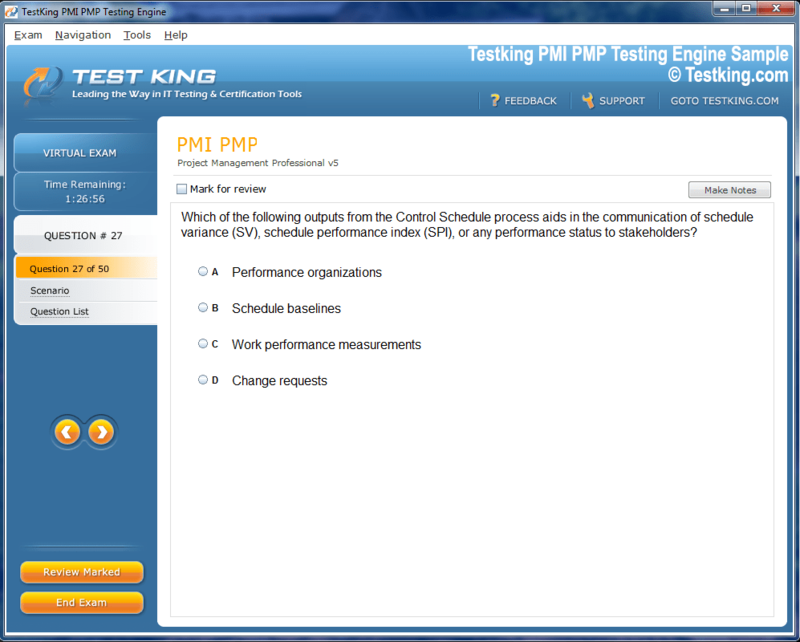 Testking C2020-702 training materials are frequently updated for relevance and accuracy. 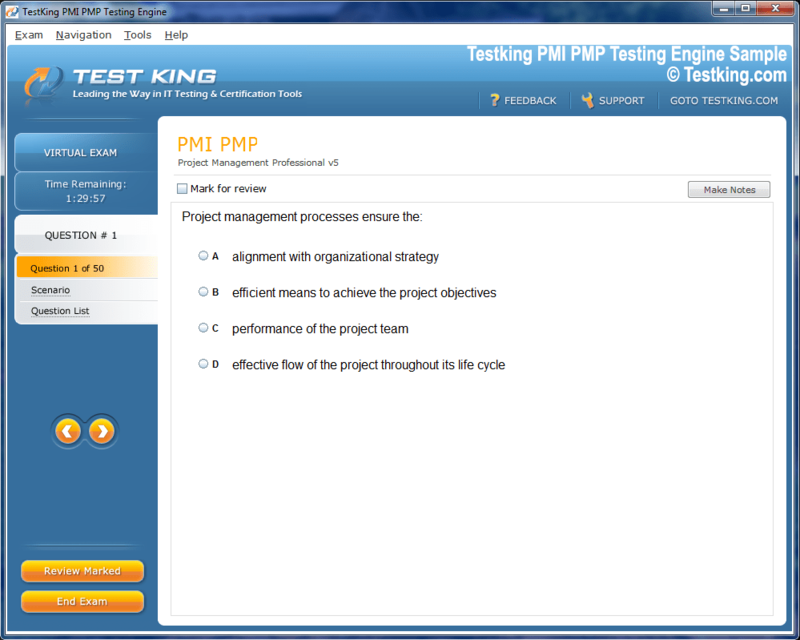 Stay ahead of the curve and have the latest C2020-702 exam information, tips and passing score!